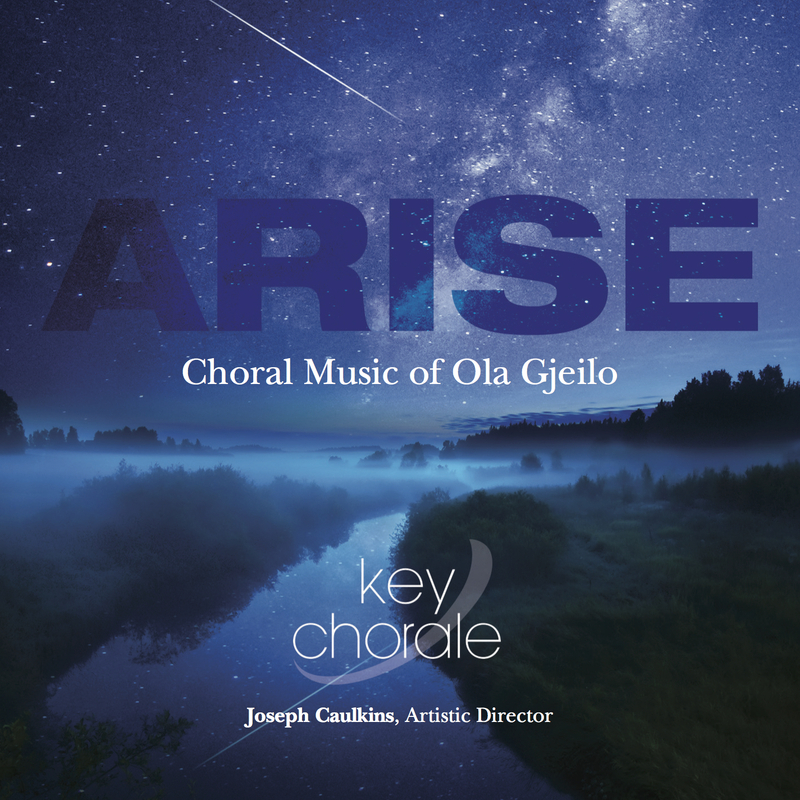 Key Chorale’s newly released album features two world premiere recordings commissioned from composer Ola Gjeilo. 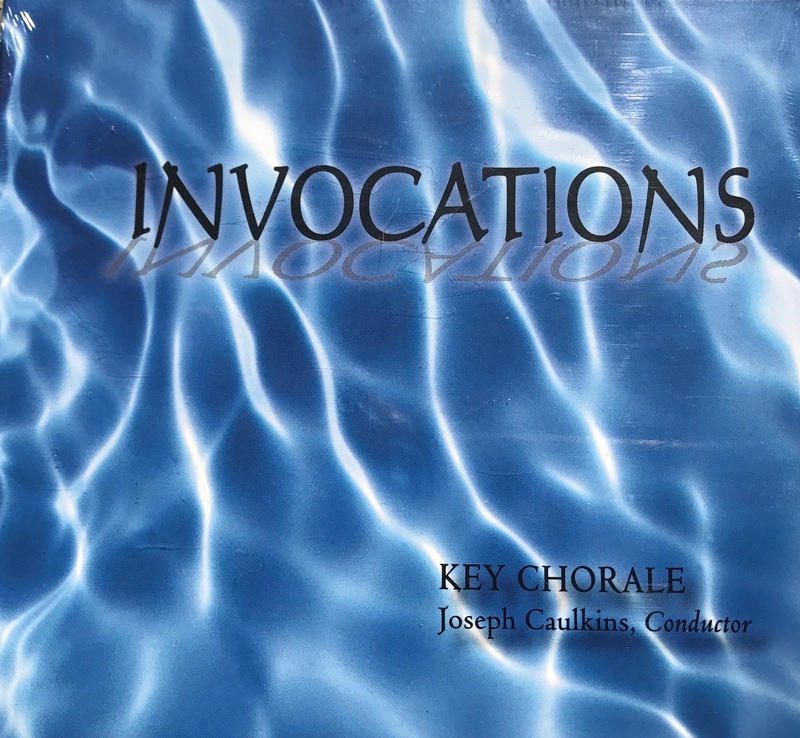 Invocations, produced by Key Chorale in 2010, features a wide variety of lush contemporary choral music. 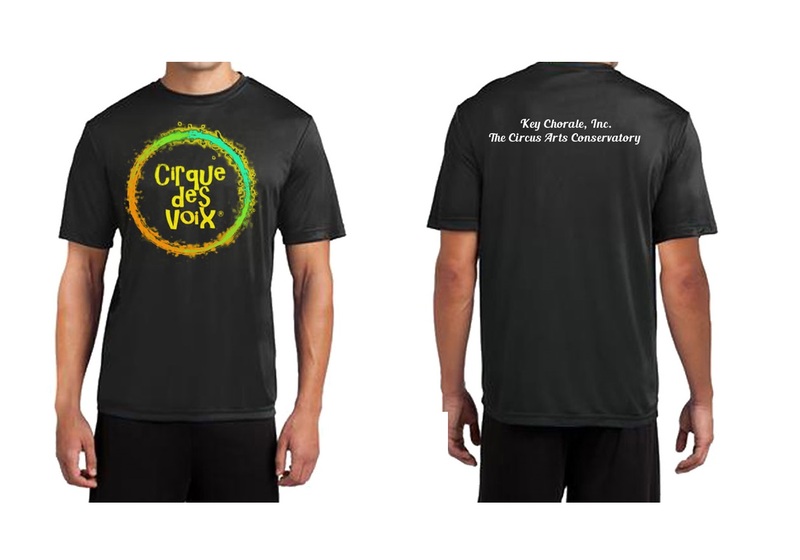 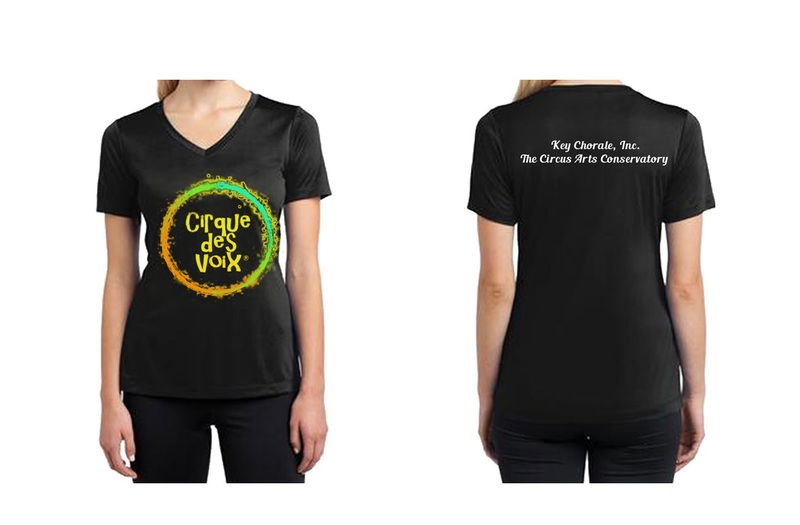 Show your support for Key Chorale’s dynamic collaboration with the Circus Arts Conservatory with your very own Cirque des Voix T-shirt!